Each year at the Legacy Gala, the Legacy Award is presented to an individual or group of people who have made a significant, positive impact on Michigan’s arts, history, culture or environment. Honorees are chosen from a small pool of worthy nominees each year by the Board of Directors. 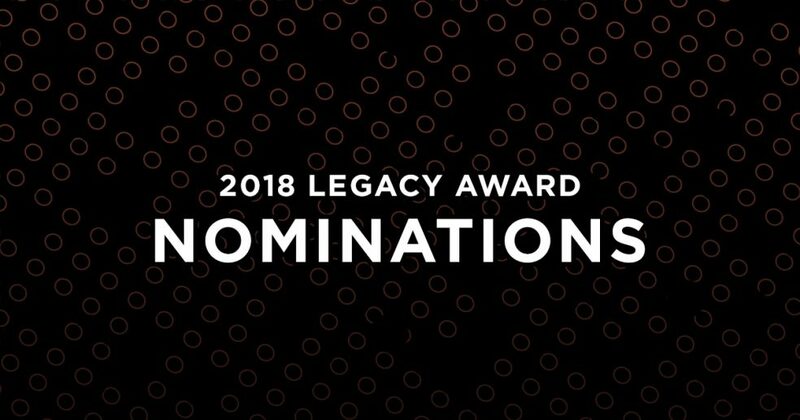 For our 10th honoree at the 2018 Legacy Gala, we are opening up our process to include public nominations. If you know of someone who has impacted Michigan culture in a significant way, please make your nomination using the form below. Thank you for participating. The 2018 nomination process is now closed.